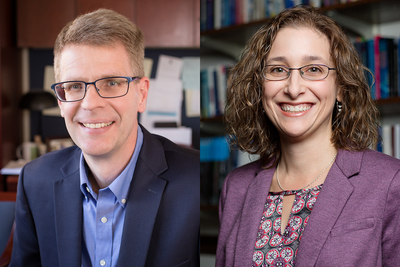 Illinois political scientists William Bernhard and Tracy Sulkin dug into 20 years of data on the U.S. House and found that legislators do their jobs in a wide variety of ways, depending on their priorities and the nature of their districts. CHAMPAIGN, Ill. — Legislators in Congress work their jobs in very different ways, even in the midst of polarization. In fact, there are five distinct ways that members of Congress focus their time, effort and resources, according to two University of Illinois researchers who studied 20 years of data on the U.S. House of Representatives. 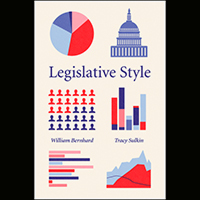 "Legislative Style" is published by the University of Chicago Press. 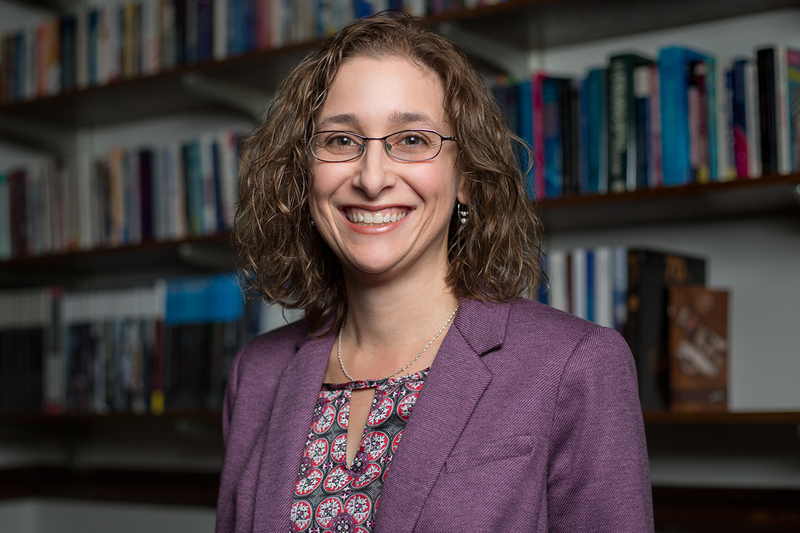 William Bernhard and Tracy Sulkin, political science professors and co-authors of a new book, call these “legislative styles” and base them on everything from how members legislate and court public attention to how they staff their offices and share campaign funds. The styles defined by the authors are “policy specialist,” “party soldier,” “district advocate,” “party builder” and “ambitious entrepreneur,” in the order of their relative distribution in Congress between 1989 and 2008. Understanding these different styles can provide insight on legislators’ potential career paths and on the workings of Congress, the authors said. It might even aid voters concerned about a legislator’s priorities. 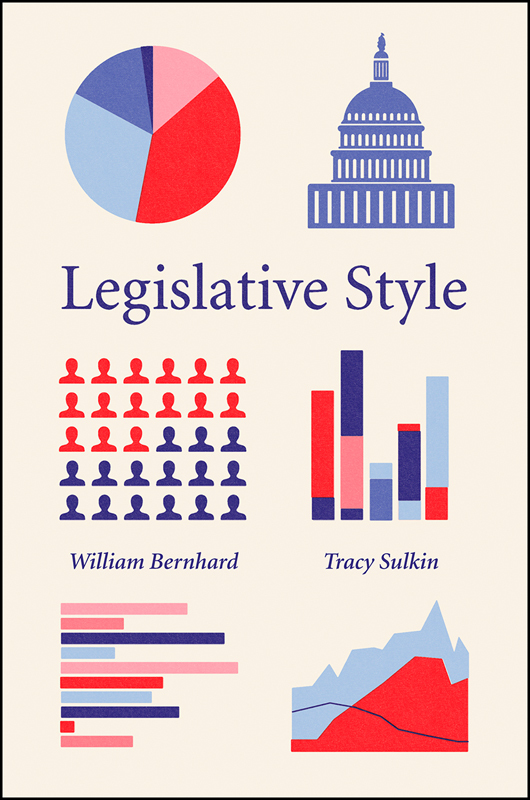 Bernhard and Sulkin said their book “Legislative Style” arose from previous explorations of the strategies behind legislative behavior. 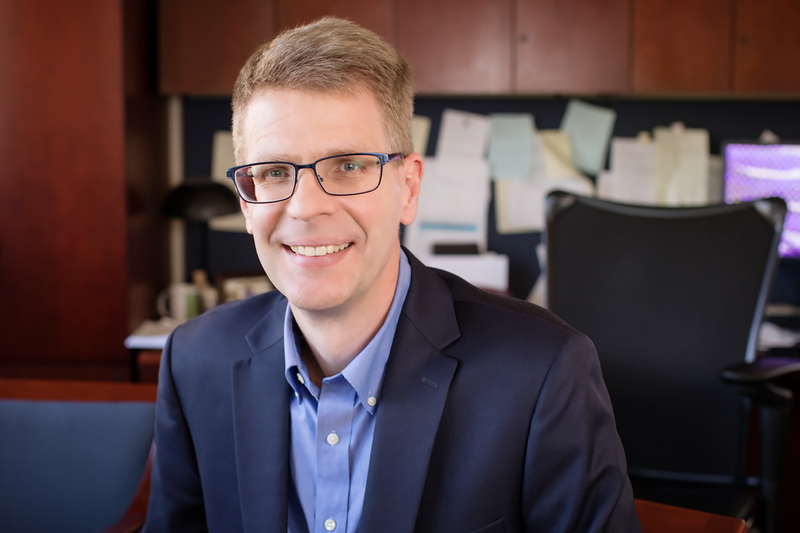 “We wondered whether there was something more holistic underlying the choices legislators make about how they do their jobs,” Bernhard said. The authors focused their research on the 1,011 House members who served in the 101st-110th congresses. They collected data on House members’ legislative activity, looking at the bills they introduced, co-sponsored and voted for; the content of those bills; and the degree to which they voted along party lines or crossed them. Among other data, they also examined the extent to which members’ agendas were specialized within a given committee or wide-ranging, their redistribution of campaign funds to their party or colleagues, the number of district offices they maintained and the proportion of their staff devoted to district work. The largest group of legislators, at 31.4 percent, was policy specialists, who scored high on policy focus, low on “showboating” (speeches or other publicly visible activities) and low on raising money or redistributing it to party colleagues. Party soldiers, at 26.7 percent, were high on party-line voting and showboating. They raised more money but did not redistribute it to their party or party colleagues, limiting their ability to rise through the party hierarchy. District advocates, at 26.2 percent, scored high on their attention to the home front and were the lowest on party-line voting, often co-sponsoring bills with members of the opposite party. They also scored low on showboating and were the lowest of the five groups on party giving. Party builders, at 11.9 percent, shared a focus on party loyalty with party soldiers, but that loyalty extended also to party giving. They scored the highest among the five groups in redistributing campaign funds to party organizations and party colleagues. They also were active in the lawmaking process and high in showboating, but the lowest in attending to their districts. Many of the party movers and shakers were in the party-builder group, and often early in their careers. Future speakers of the House Nancy Pelosi and John Boehner, for instance, were party builders by their sophomore terms, Sulkin said. Ambitious entrepreneurs were the smallest group, at 3.7 percent, and ranked the highest among the five in money raised, showboating, volume of lawmaking activity and attention to the home front. They also scored high in voting against their parties and crossing the aisle to co-sponsor legislation. This didn’t necessarily make them moderate, however. “They were more interested in either charting their own way or had goals beyond the chamber, often for higher office,” Sulkin said. Prominent examples, at least in past years, were Kirsten Gillibrand, Newt Gingrich, Ron Paul and Bernie Sanders. To reach William Bernhard, email bernhard@illinois.edu. To reach Tracy Sulkin, email tsulkin@illinois.edu. Their book “Legislative Style” was published in January by the University of Chicago Press.